And the winner is... ThermaSteam! 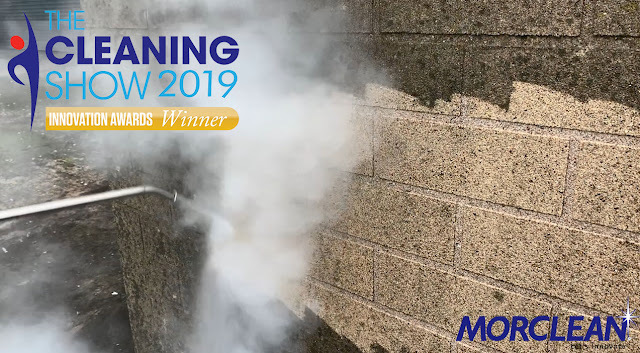 This time last week the Morclean team were busy busy busy chatting with Cleaning Show 2019 go-ers about our brand new ThermaSteam. So let's reflect on the show...Usually, we bring the BinWash along with us to the show but this year was a little different. This year we brought our new machine, the ThermaSteam, which caught quite a bit of attention due to the mesmerizing video we had playing in the background, showing off exactly what the ThermaSteam can do. Firstly, we're excited to be bringing along a few new faces to the show this year. 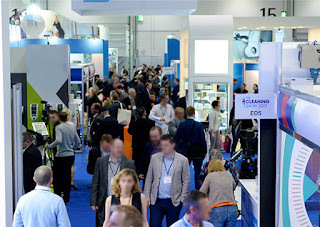 Our service manager, Ian, and our marketing manager, Beth will be joining the Morclean team on the stand this time. This is the first Cleaning Show Ian and Beth will be attending so make sure to come and say hello to them on stand A15 and have a chat about our brand new ThermaSteam!